FOREIGN Affairs and International Trade minister Sibusiso Moyo has missed the trip to the United Nations General Assembly meeting after being hospitalized with an as yet to be revealed ailment. President Emmerson Mnangagwa left for New York late Wednesday to attend his first UN summit since being elected at the end of July and Home Affairs minister Cain Mathema appeared at outgoing Chinese ambassador Huang Ping's farewell reception as Acting Foreign Affairs minister yesterday. 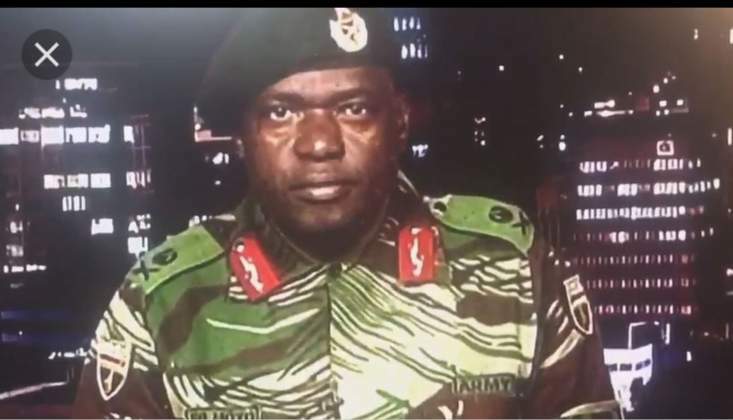 Moyo, a retired army lieutenant-general, became the face of the military intervention in November last year that brought to an end former President Robert Mugabe's 37-year rule. Late Wednesday, Harare's rumour mill went into overdrive with some outrageous claims that Moyo had passed away. But Deputy Information minister Energy Mutodi, while confirming that Moyo was hospitalised, said the illness was minor. "I have visited Foreign Affairs minister SB Moyo at the Avenues Clinic to ascertain his health. I can confirm that he is recovering from a minor illness," Mutodi said in a short video sent to NewsDay when contacted for comment.